More and more I’m involved into providing ARM templates for my customers and my main focus is on Azure IaaS deployments. 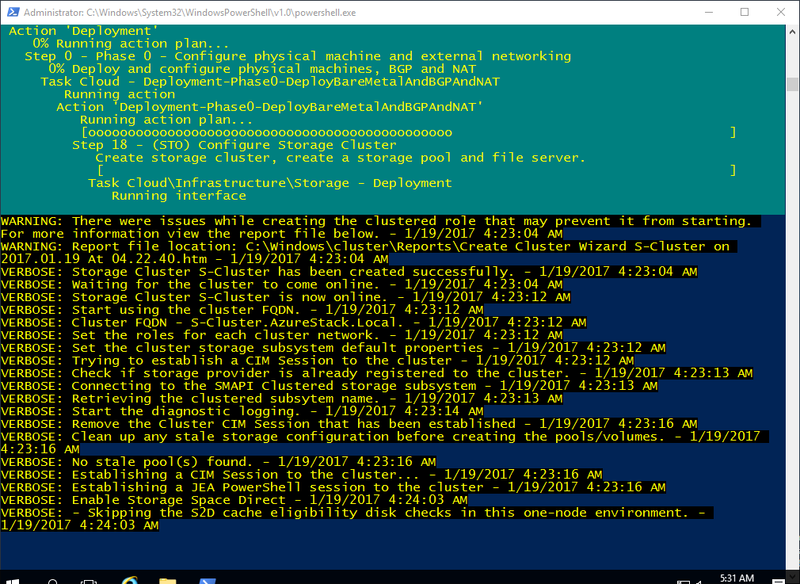 Together with Managed disks, it has become pretty easy to determine sizing for Azure VM Instances and having both Image SKUs available provide options. However, while I was creating these ARM templates I noticed that I prefer to use the ‘Smalldisk’ Image SKU’s more over the standard one and the explanation for it is actually pretty simple. OK, so nothing new here so far. However, to maintain maximum flexibility, you need to use the ‘Smalldisk’ Image SKU only which has the smallest possible size of 32 GB. From there, the only was is up. To optimize Azure consumption by only paying for what you use and what you REALLY need, it may make sense that organizations create some governance and policies to determine sizing for their Azure VM instances. Not only for compute, but for storage as well. Managed Disks provide some guidance for that. Each category have their own level of management, some elements are managed by the Cloud provider, the rest is managed by yourself. The amount of management differs from each category which is displayed by the picture below. Consider using PaaS Services as much as possible. This will also lower the administrative effort of managing cloud services by the IT department. Additonally, certain PaaS services allow developers to develop and deploy immediately to the PaaS service (ie. Azure Web App) making them not depend on an IT-Pro to facilitate the service. However, less management doesn’t mean less responsibility. Despite having less management by using Cloud services, it doesn’t mean the organization is not responsible anymore. Microsoft released the required documentation regarding shared responsibility between the customer and themselves. This guide is available at http://aka.ms/sharedresponsibility From the guide took the following screenshot showing a diagram of the responsibilities. Enrolling lots of Windows 10 devices to Microsoft Intune, why bother? Recently I’ve been involved in a few Microsoft Intune deployments. Microsoft Intune is available for EM+S E3 or 365 Enterprise E3 (also in both E5 subscriptions). Both subscriptions also include Azure Active Directory Premium P1. Azure Active Directory Premium P1 is a requirement to achieve a goal this post is talking about making Windows 10 device enrollment really simple. Well, it means that each user who receives a Windows 10 device, preferably Enterprise, will do the device enrollment for you during the OOBE phase of Windows 10. It doesn’t matter if your organization has 5, 50, 500, 5000 or more devices. How cool is that? Customers having EA contracts can use PowerBI (Pro) to generate their reporting quite easily. PowerBI Pro is available for all users with an Office365 E5 license. The Azure Enterprise is available from the PowerBI portal (picture is in Dutch but you can do the math). 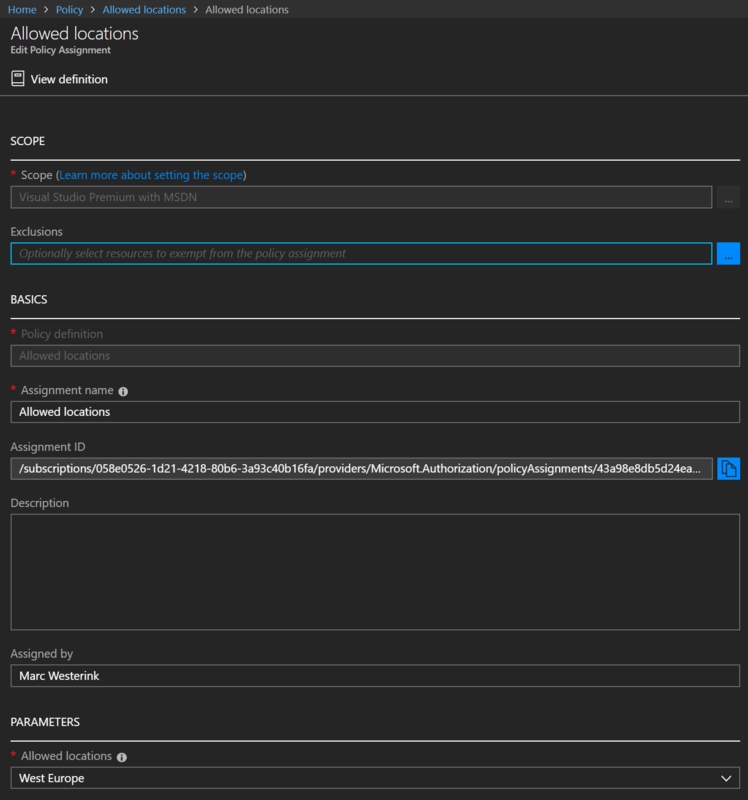 All other contract types can build their own environment using the Azure Usage and Billing Portal. Instructions on how to build it can be found at https://azure.microsoft.com/en-us/blog/announcing-the-release-of-the-azure-usage-and-billing-portal/. There are some catches but it’s pretty easy to build, I got it running in my MSDN subscription easily. Once the environment is up and running the billing data is in the database it can be queried and processed in any way the customers chooses to do so. 2016 was the year that cloud adoption finally got going. More and more organizations are reconsidering their IT strategy by embracing Microsoft Azure to run their workloads at. The most common reason to move workloads to Microsoft Azure is they no longer need to make the hardware investments themselves and make that Microsoft’s problem. 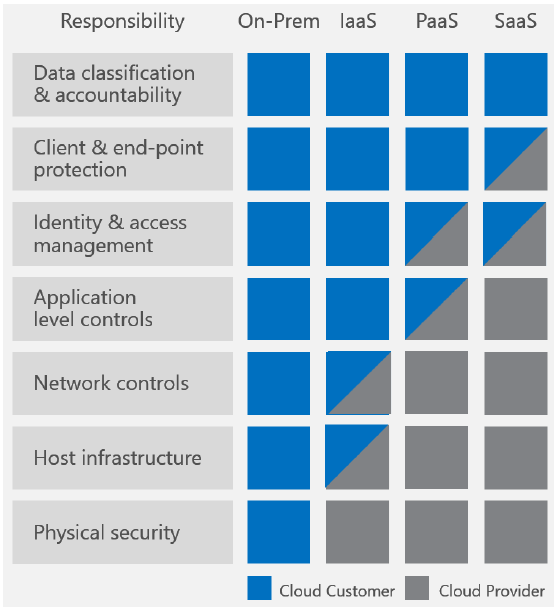 The biggest challenge customers are facing is how much will it cost to use Azure resources. I ranted about it before at https://mwesterink.wordpress.com/2016/10/26/microsoft-azure-one-feature-i-really-need/. The Azure Pricing Calculator can help quite a bit but it just doesn’t cut it. It provides an estimate of Azure Services but it doesn’t provide a bigger picture. Fortunately, Microsoft has released the Azure TCO Calculator which allows organizations to make a much more comprehensive calculation of their Azure spending. It will also compares the costs to having it run on-premises, although it is quite biased by stating running the workloads on Azure tends to be cheaper. As my co-worker Sander Berkouwer (https://www.dirteam.com) states with many things: Trust, but verify! I can’t agree more on this one since organizations need to analyze and picture their workloads. This should get organizations really going embracing Microsoft Azure in 2017!! !